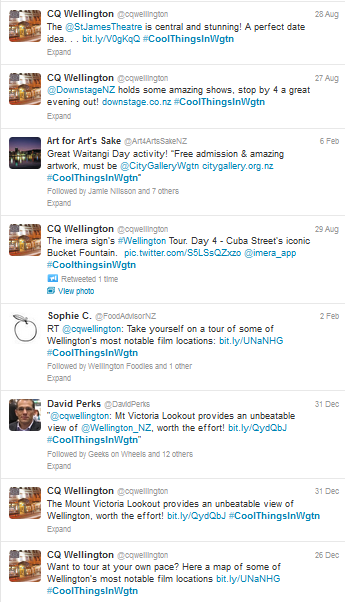 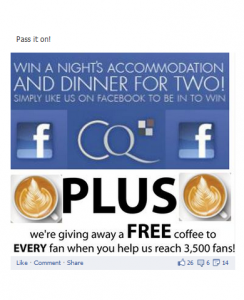 CQ Wellington were a long standing client, and over the course of our working time with them, we were able to increase their Social Media standing through search engine rankings, and help them become the most active Wellington Hotel on Social Media throughout this time. 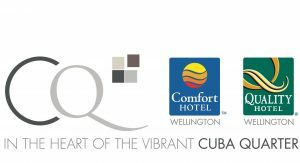 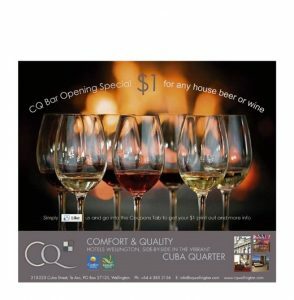 We were able to foster a community that was constantly engaged with what CQ were doing, and were able to help convert these fans into regular customers – both locals and tourists. 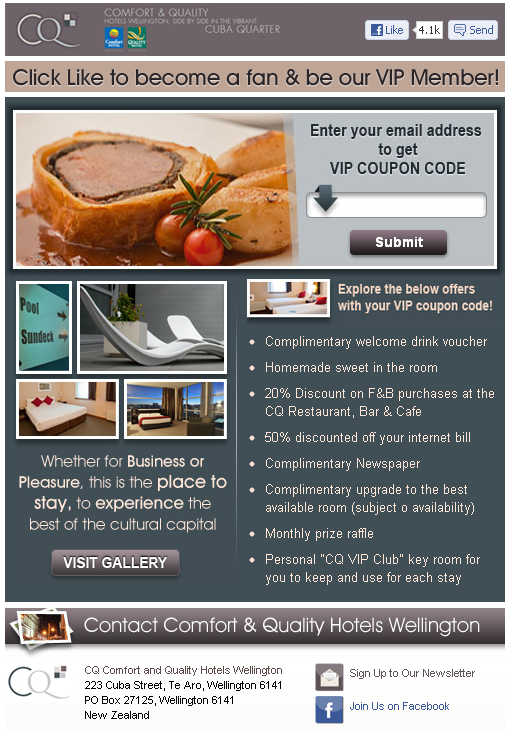 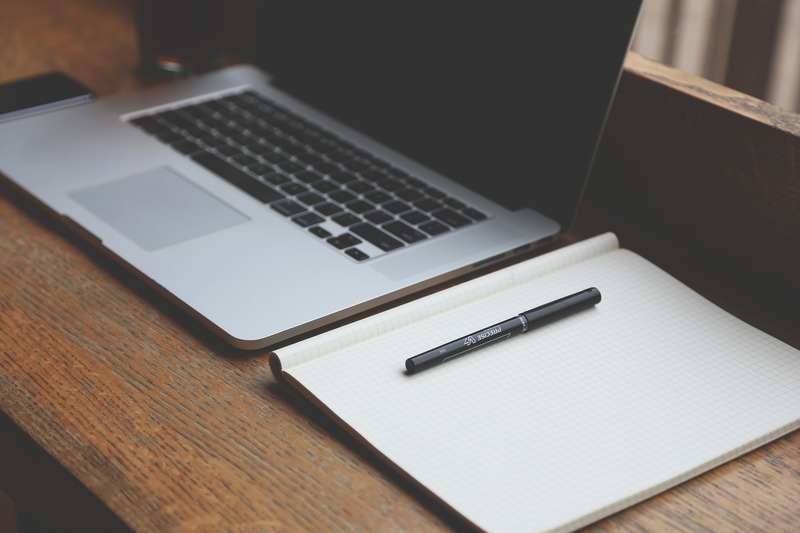 to Apps and promotions that increased their newsletter sign-ups, in order to increase their bookings and enquiries.